jazznotjazz is organizing events, parties & festivals with live music and dj's in Frankfurt / Germany and Saigon (HCMC) / Vietnam. 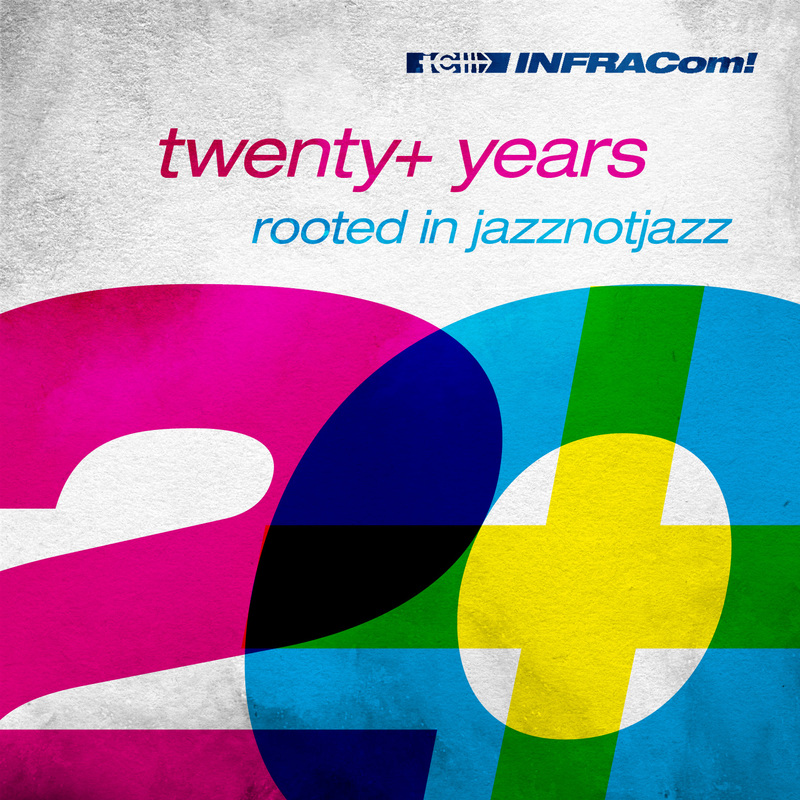 jazznotjazz is associated with the label INFRACom! (Ger) and dOSe (VN). 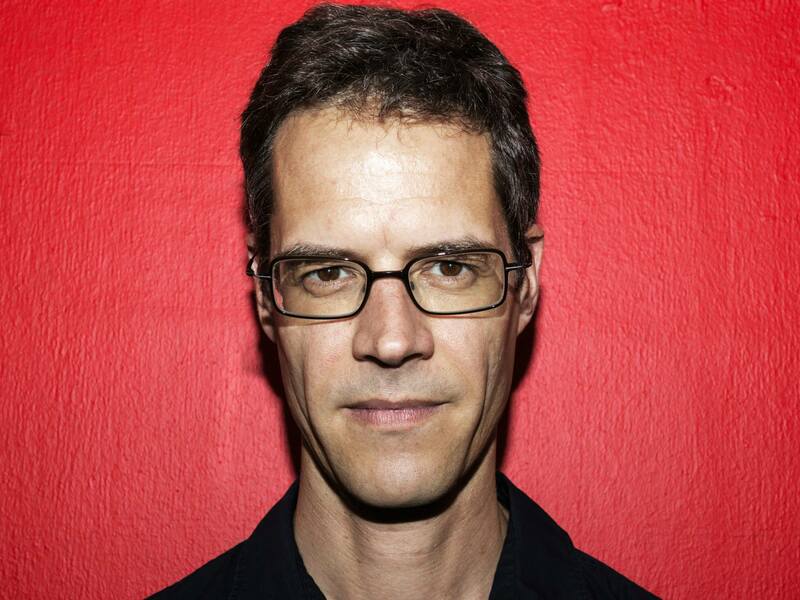 jazznotjazz and was founded in the year 2000 by Jan Hagenkoetter. jazznotjazz is not only a musical style, it is also an attitude of crossing borders musically and geographically, no matter what color or flag. We try to melt musical extremes while at the same time paying tribute and respect to the roots. jazznotjazz might be jazz but that's not necessary. Brazil, Afro, House, Electronic, Soul & Funk build the musical playground which interests us. Especially if these genres intersect with each other. Artists and sounds beside the mainstream, ideas and visions. „If anybody wants to keep creating, they have to be about change“ (Miles Davis) – or to say it in the words of George Clinton: „One Nation under a Groove"
LISTEN AND BUY HERE !